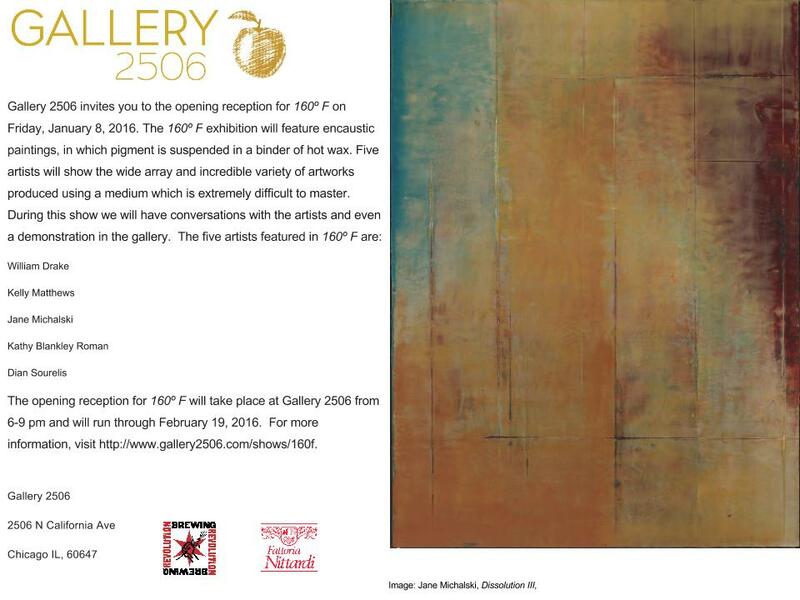 Gallery 2506 called to invite me to participate in their January 2016 exhibition titled 160F. The show features work by five artists including myself, who all incorporate wax media into their work. 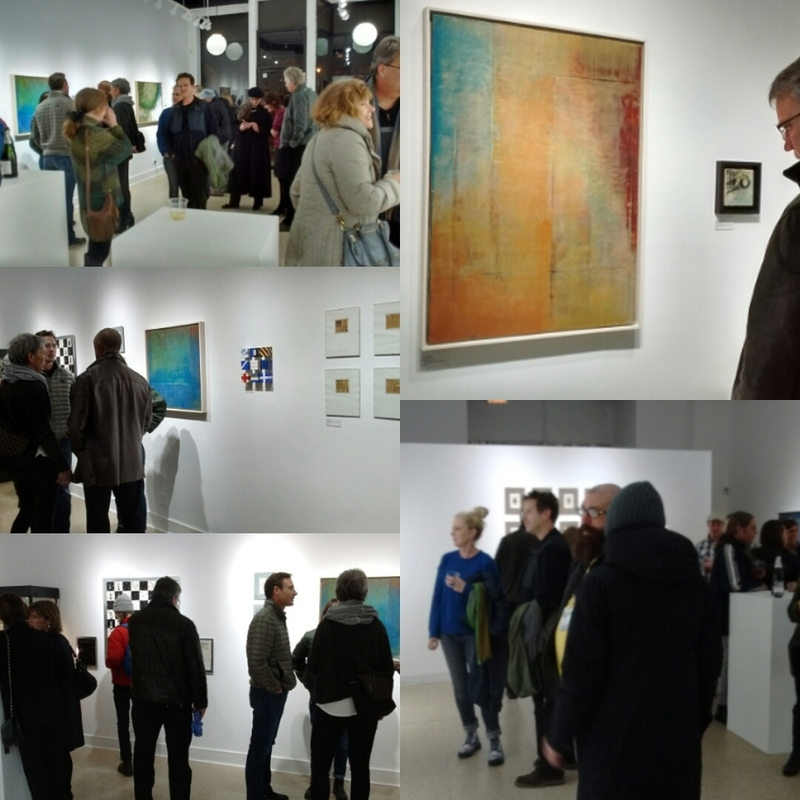 Here is the show card, featuring my painting "Dissolution III" and some pictures from the opening.